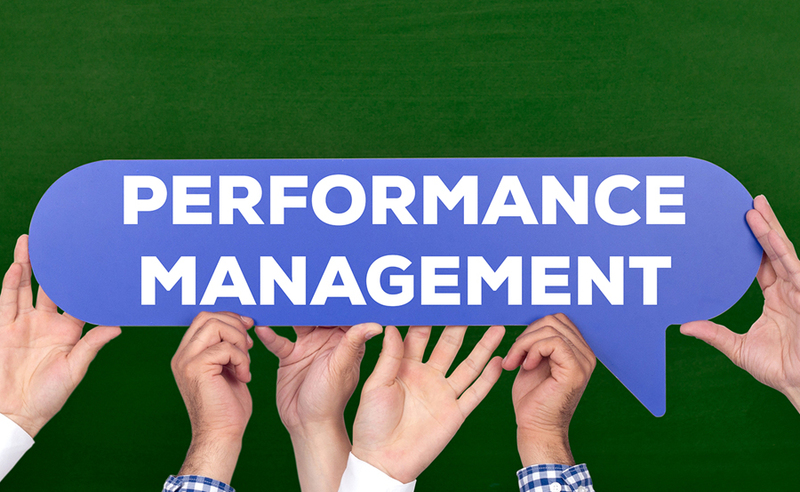 Published around the world, this book has been acclaimed as one of the most practical management books available. Its 100 topics, set out in an A-Z format, are easy to understand, as its checklist format gives readers information in concise nuggets. 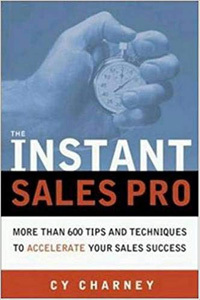 Cy’s latest book contains everything the salesperson should know, including, prospecting, using technology, negotiating, closing strategies, to forming and sustaining partnership relationships. The book is set out in an easy-to-use format with few chapters exceeding 2 pages in length. 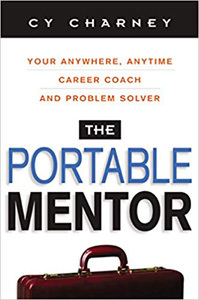 The book is a fast-paced, learn-on-the-run companion mentor, brim filled with cutting-edge wisdom on a huge array of topics. The book is aimed to provide the type of advice that will make work and career fun and challenging for front-line managers. The book is also used by managers as a tool for helping their employees find their own solutions. 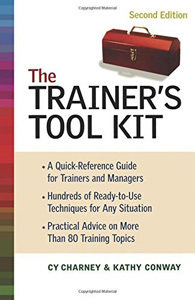 The Trainer’s Tool Kit (ISBN# 0-8144-7268-0). 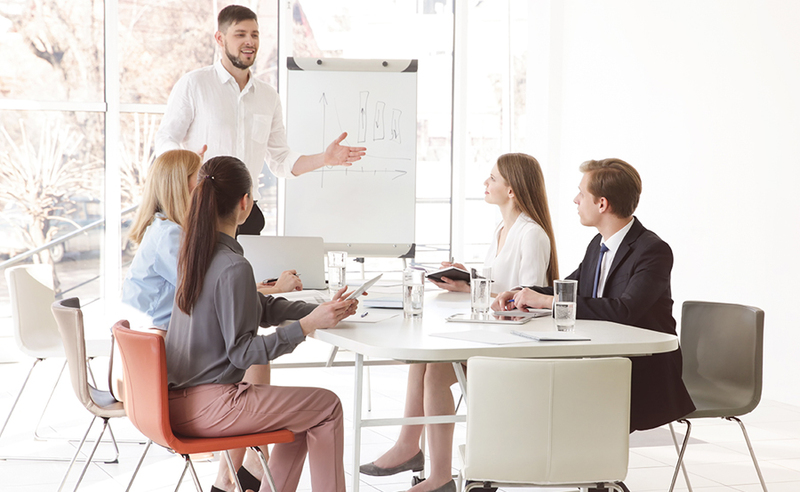 Co-authored with Kathy Conway, this book is an easy-to-use and easy-to-read reference for line managers and trainers who would benefit from practical ideas on developing people. 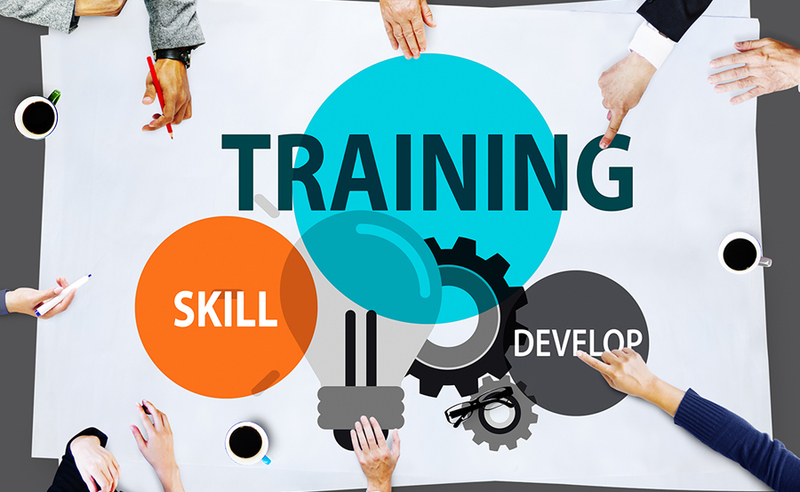 The material covered includes chapters on adult learning, managing a training department, preparing for, conducting and evaluating the effectiveness of training and alternative strategies for people development. 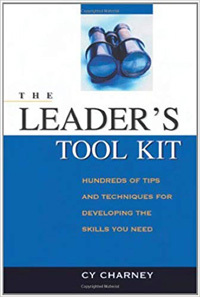 The Leader’s Tool Kit: Hundreds of Tips and Techniques for Developing the Skills that you Need. (ISBN# 0-8144-0847-8. This is s book for leaders and aspiring leaders who must develop the skills but don’t have much reading time to find the help that they need. 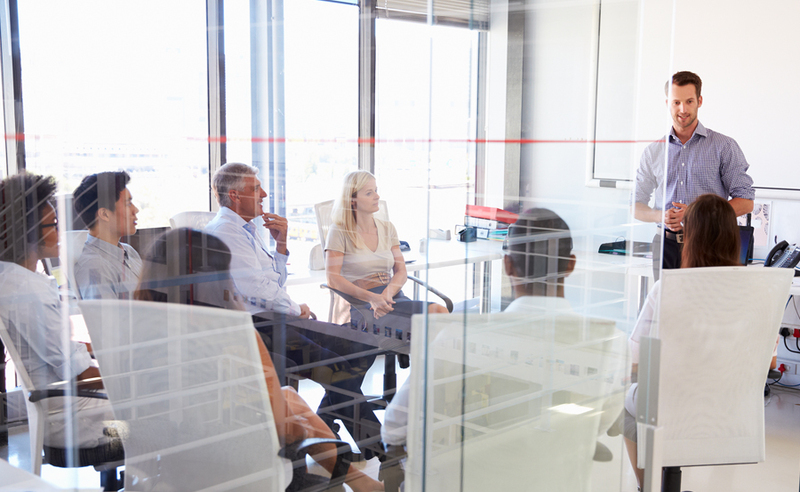 The Leader’s Tool Kit gives hundreds of proven techniques presented in bite sized chunks and arranged in easy-to-digest format. 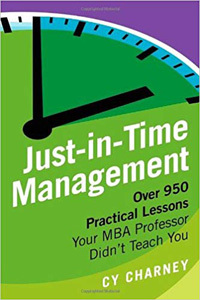 Just-in-Time Management: Over 950 skills that your MBA professor didn’t teach you. (ISBN # 978-1-926645-51-3). 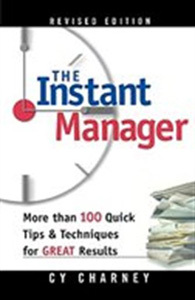 Another quick read book that covers nearly 100 topics that would be especially useful for busy managers who need to access practical ideas on the run. 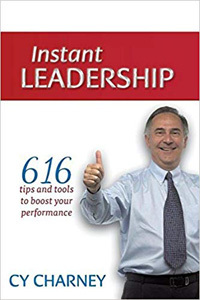 Instant Leadership: 616 tips and tools to boost your performance. (ISBN # 978-0-9731885-3-0). This easy-to- read reference book is a great resource for busy leaders who need access to that many strategic and practical challenges that they face daily.